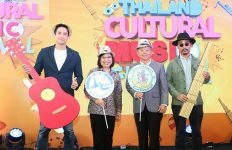 The Tourism Authority of Thailand (TAT) is extending full support to Pattaya City and relevant authorities in setting up the Jetski Tourist Assistance Centre in order to resolve jetski scam and ensure the safety and security of tourists.The Jetski Tourist Assistance Centre is under a joint supervision of the Chonburi Provincial Authority, the Tourism and Sports Office Chonburi Province, Pattaya Marine Department, and Pattaya City. Meanwhile, jetski operators must follow the zoning regulations under the Ministry of Natural Resources and Environment. 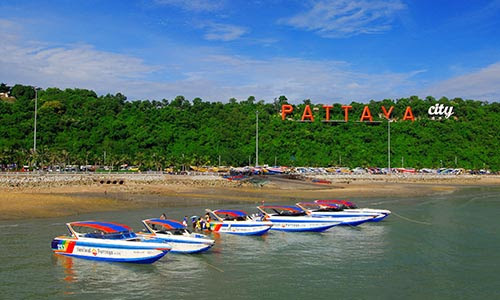 Registered jetskis which can be operated in Pattaya City (Pattaya Beach), Wongamart, Najomtien and Ko Lan (Coral Island) are required to apply for non-compulsory insurance system of the Marine Department and place the sticker on the front of each jetski to specify its service area, zoning and number. The insurance will cover the loss, damage or expenses, which may occur to tourists during the ride. 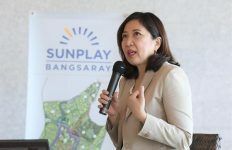 In case of any incident, the Jetski Tourist Assistance Centre will have legal advisor to help solve tourists’ issue in the initial step without having to go the police. 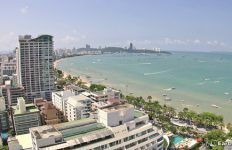 The Jetski Tourist Assistance Centre is located at Pattaya Beach (Pattaya Soi 9), Jomtien Beach (in front of Surf restaurant) and Ko Lan (Coral Island). The centre is open every day from 09.00 – 18.00 hrs. 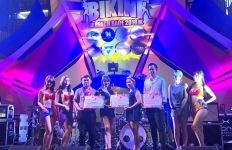 For more information, please contact Pattaya Call Center 1337 or TAT Pattaya Office at Tel. +66 (0) 3842 3990.